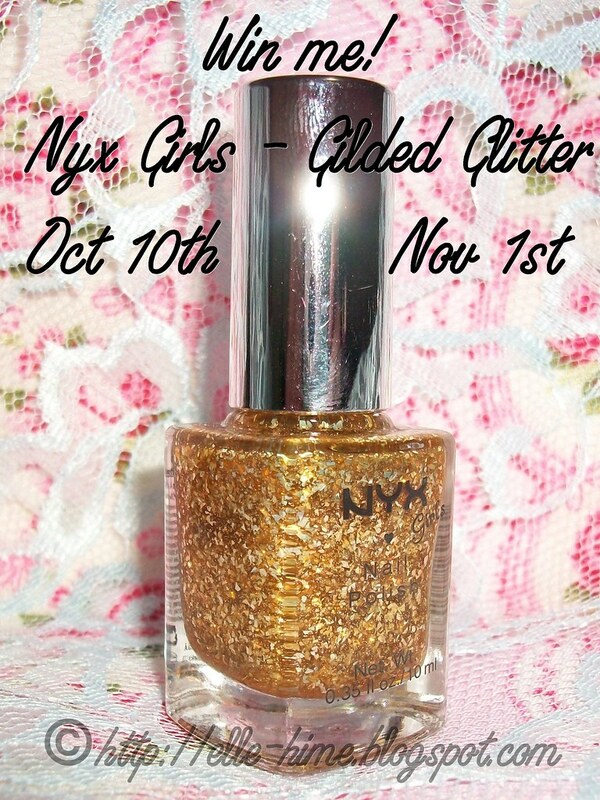 Princessly Polished: Two weeks to go on my Nyx Girls giveaway! Hey everyone, I just wanted to pipe up and say that it's great to see the responses of people entering my little giveaway. You deserve it! Thank-you all! Countrywide was the country's largest lender and played an important role within the U payday uk always browse the details in it i think it is in the bottom of the website and the answers and questions page if available before signing up for anything.